We are one of the largest Translation Services and interpreting companies in Ireland – with offices in Dublin and Cork. Whatever your translation requirements; you’ve come to the right place. Word Perfect is the leading Interpretation and Translation Company in Ireland. Our translators do more than just translate languages, words and documents. We ensure that your message is understood and appreciated by all its audience. we pride ourselves on the quality of our translation service. Our international and domestic business clients require a wide range of professional translation Services and interpreting services. 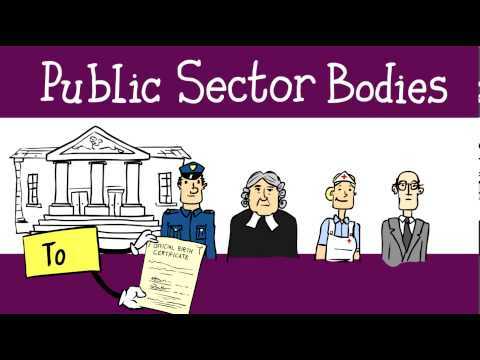 This is why we also provide localisation, website and transcription services. Our translation services are also targeted to those individuals living in Ireland who require assistance with immigration and other services. We also assist Irish people living and working abroad who need similar assistance. 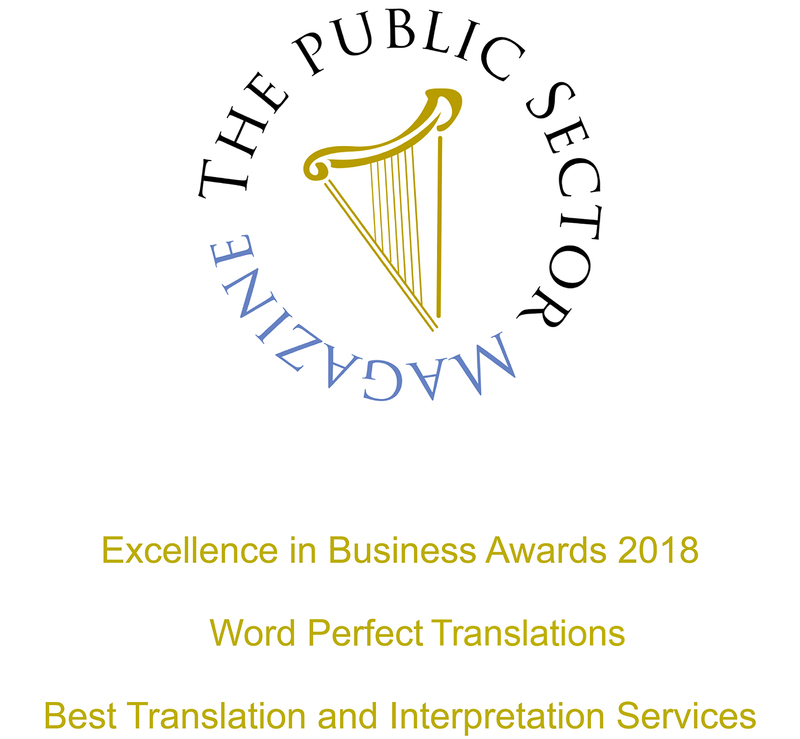 Providing certified translation services and interpreting services to the four provinces of Ireland: Connacht, Leinster, Munster and Ulster – Armagh, Waterford, Westmeath, Fermanagh, Clare, Mayo, Roscommon, Tyrone, Tipperary, Wexford, Offaly, Derry, Monaghan, Laois, Limerick, Louth, Cork, Dublin, Meath, Down, Leitrim, Wicklow, Carlow, Antrim, Cavan, Donegal, Kilkenny, Kildare, Longford, Kerry, Galway and Sligo. We translate to and from English into any language worldwide. Word Perfect Translations creates 25+ jobs in Dublin. Can I send you my file electronically? How do I send my file if it's not in an electronic format?